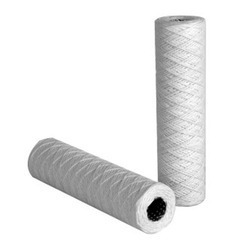 PP Wound Filter Cartridge, 2"-3" And >4"
- Filtration length: 10", 20", 30", 40", 41"
- Food & beverage industry: filter of mineral water, wines and fruit juice etc. 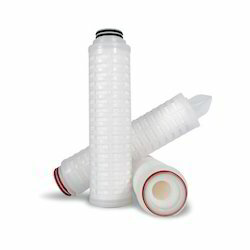 With an objective to fulfil the demands of our clients, we are engaged in manufacturing a wide range of PP Wound Cartridge Filter. Diameter: 2,3,>4, >4", 2"-3", 3"-4"
Length: 5,15,>25, >25", 5"-10", 15"-20"